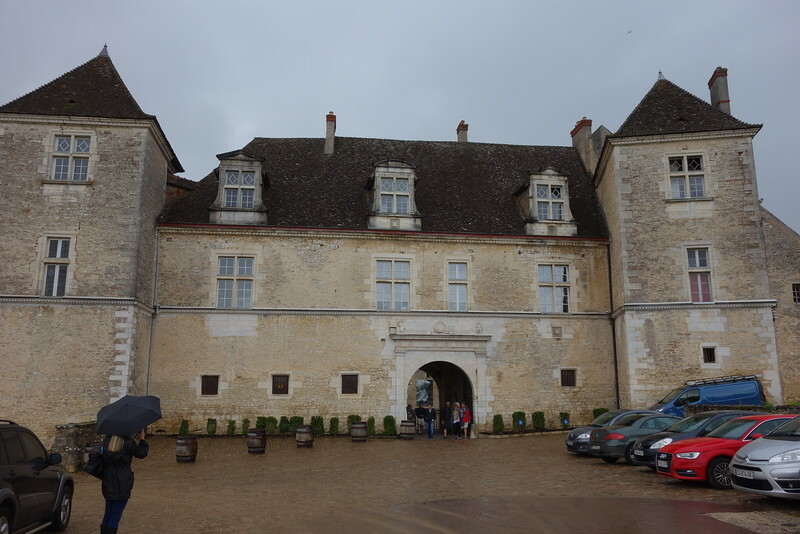 Our Monday group activities started by visiting the signature landmark of Burgundy winemaking Clos Vougeot. The Romans may have well started vineyards in Burgundy but 12th century Monks are given credit on this property. The signature vineyard today has 90 different owners.